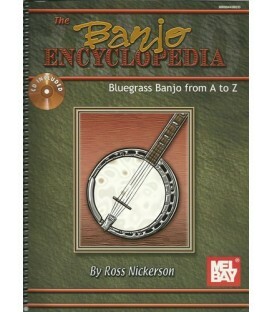 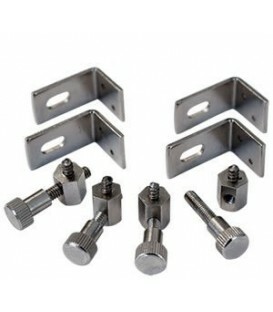 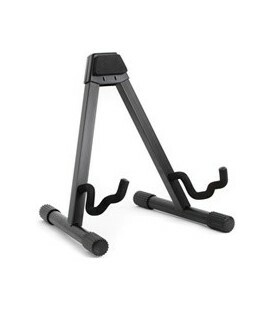 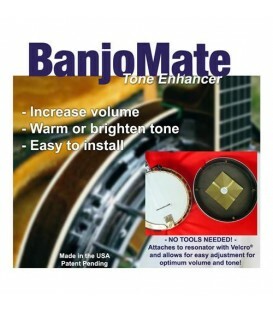 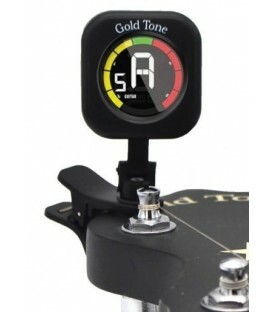 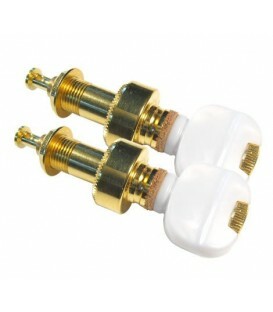 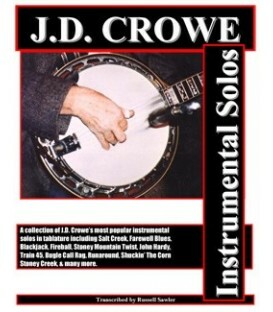 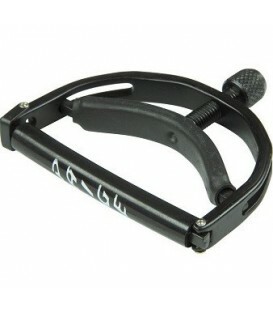 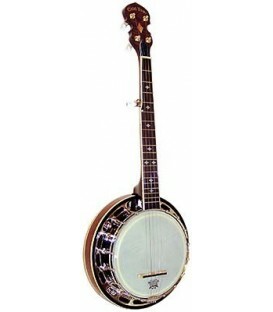 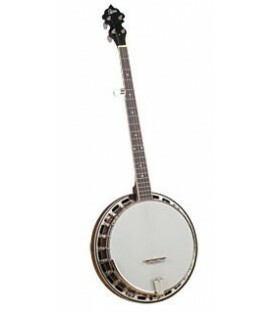 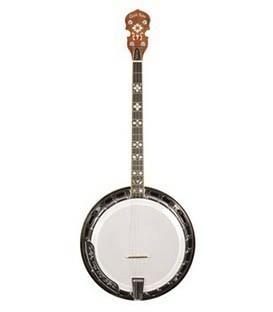 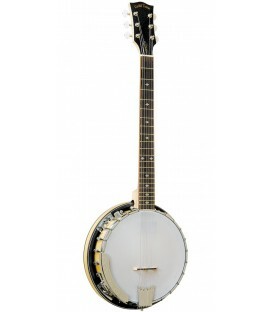 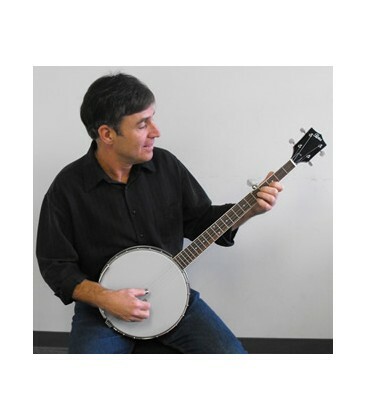 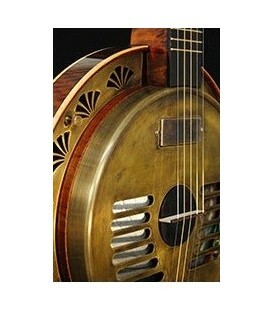 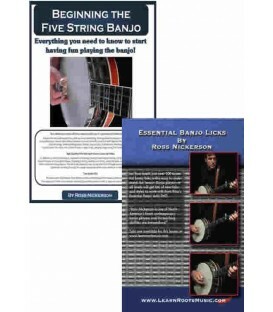 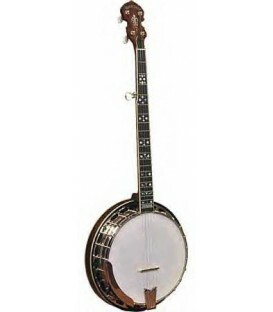 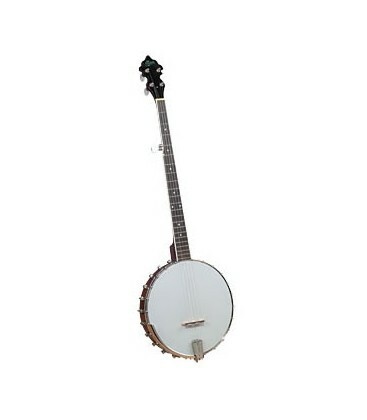 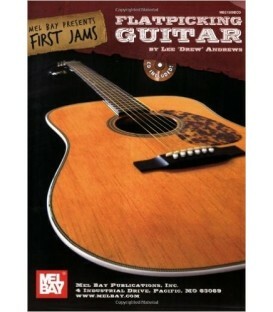 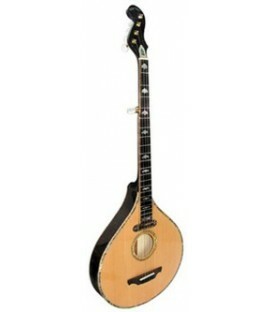 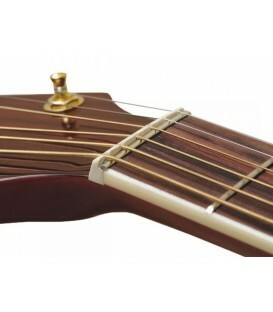 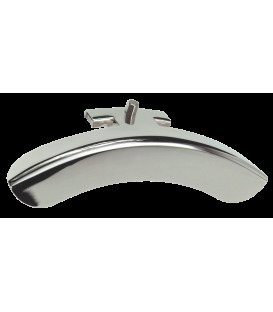 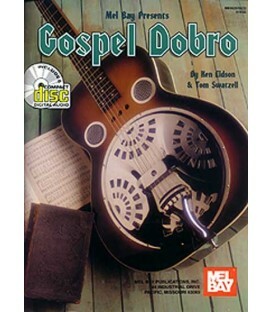 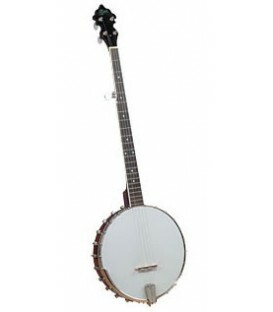 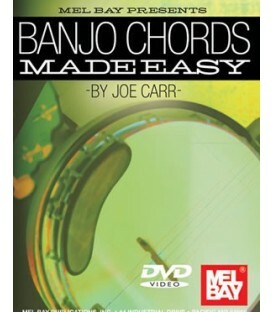 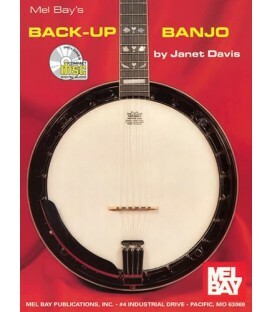 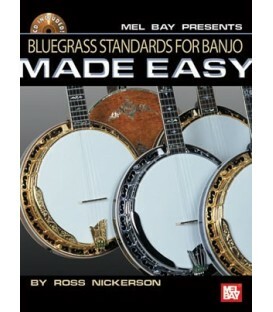 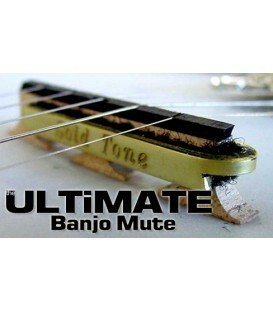 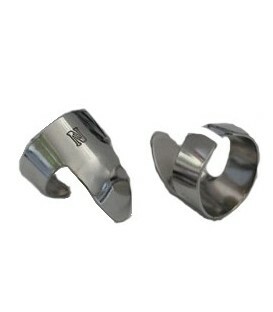 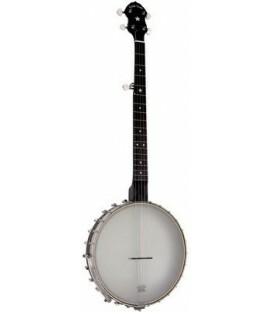 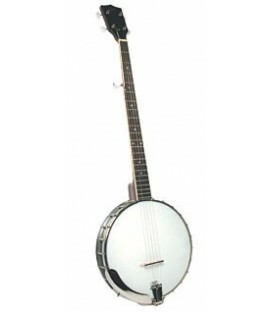 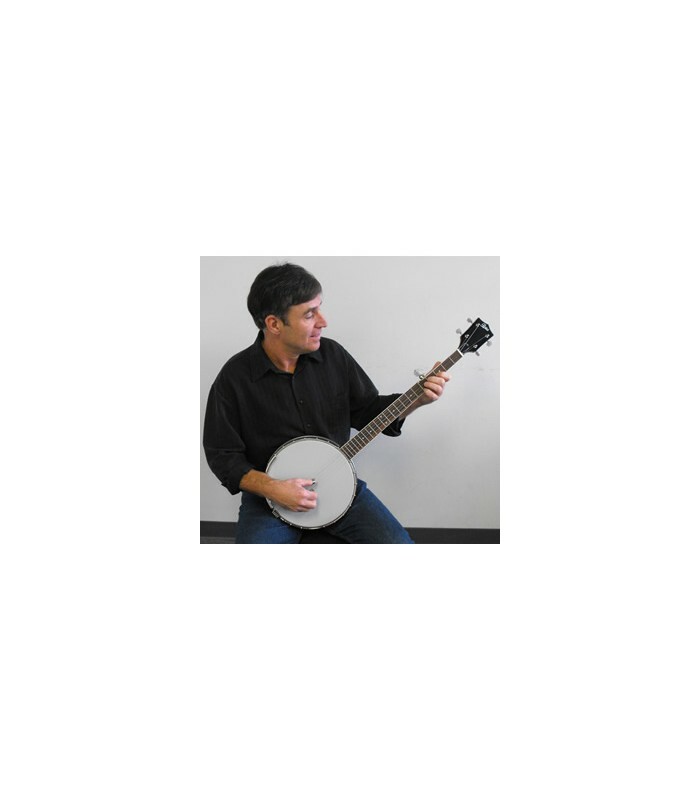 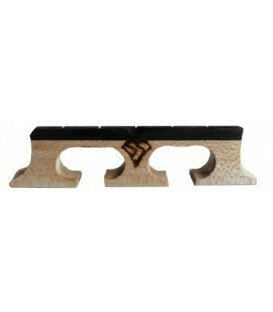 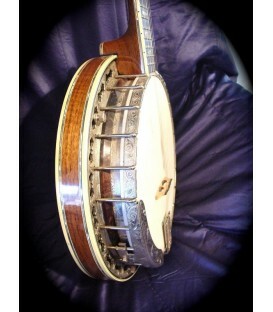 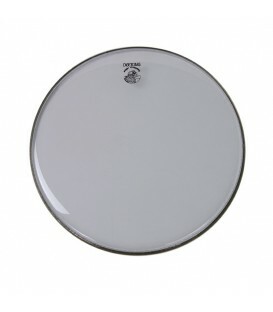 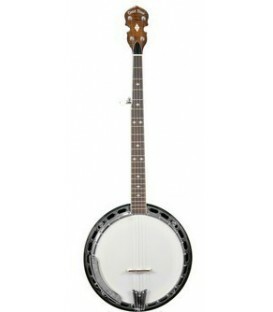 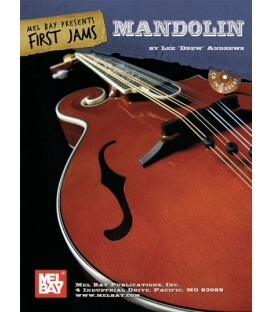 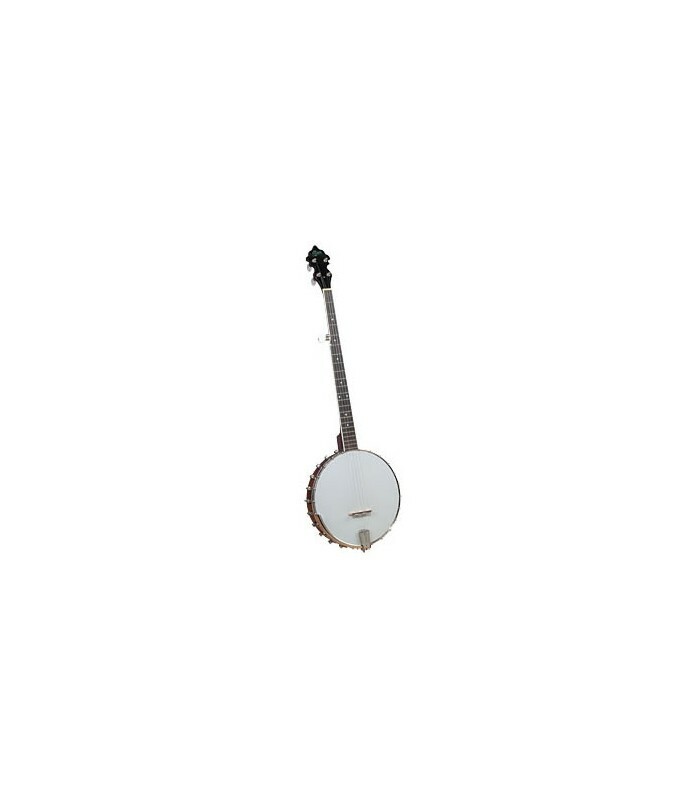 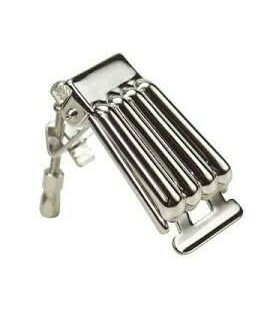 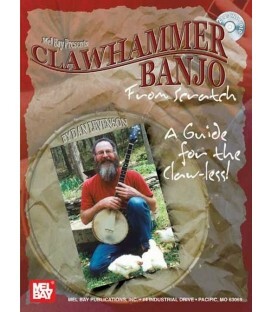 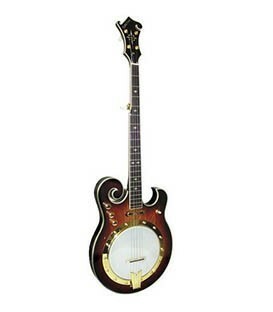 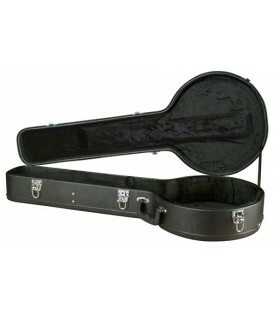 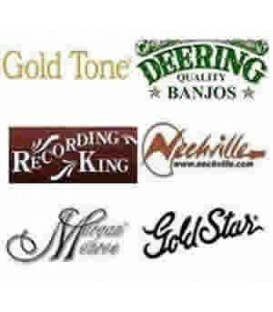 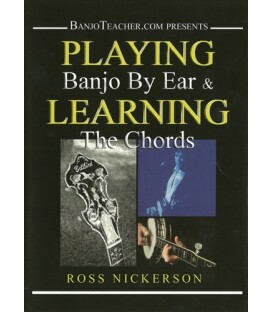 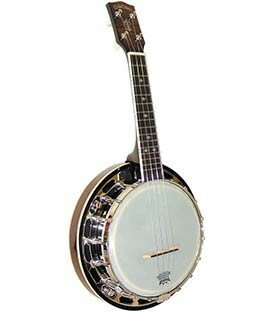 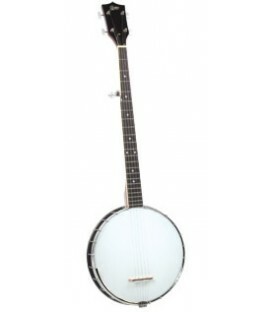 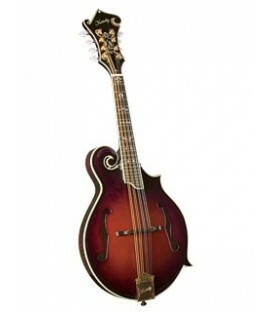 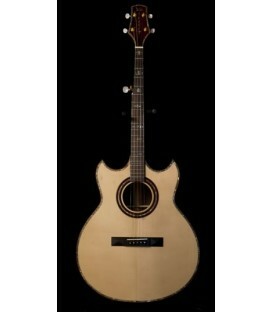 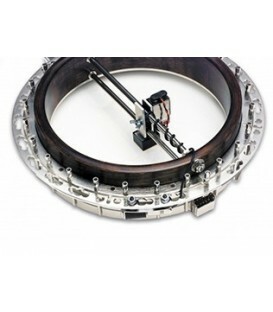 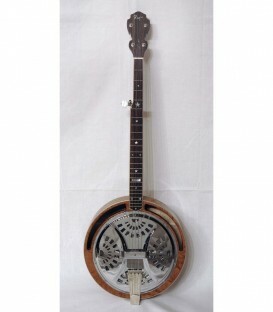 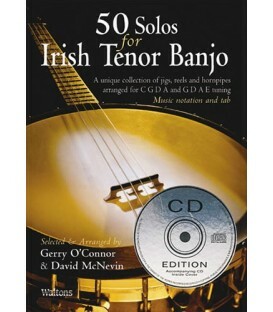 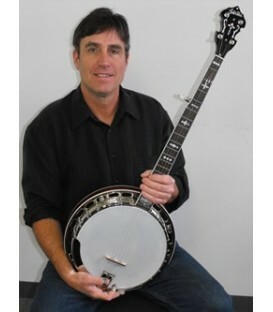 The already popular line of Rover Student Banjos has been expanded to include two new “wood rim” models. 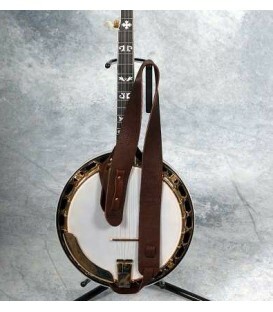 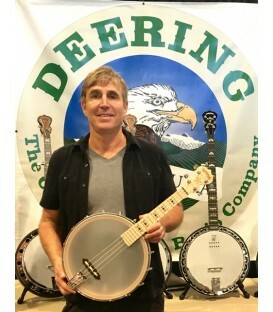 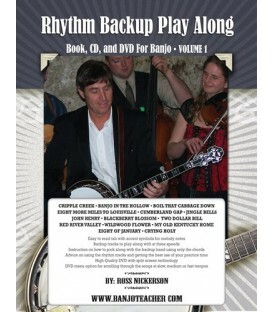 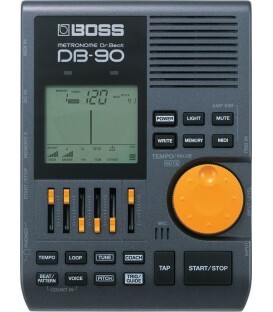 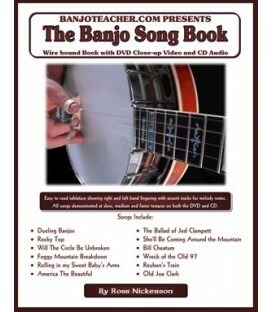 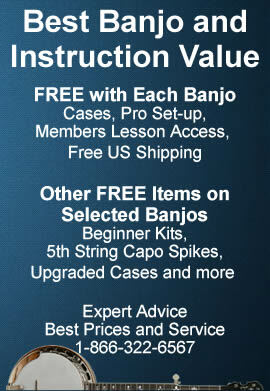 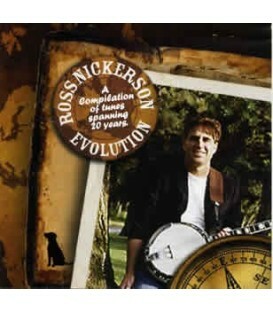 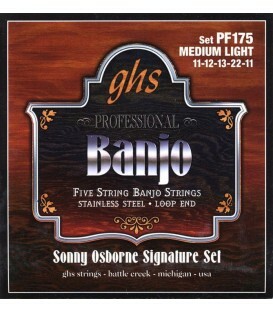 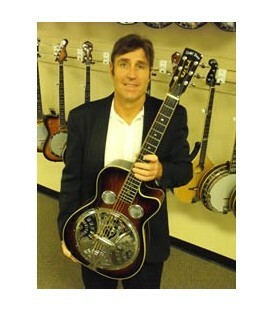 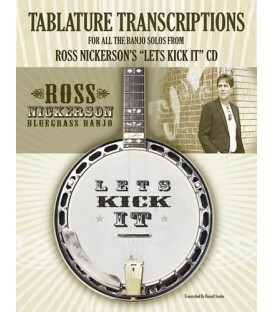 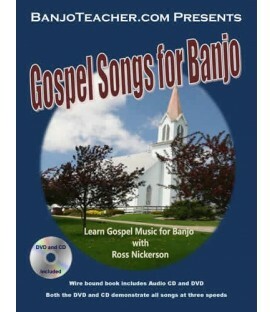 Introducing the RB-110 open back banjos as part of the “Front Porch” Series. 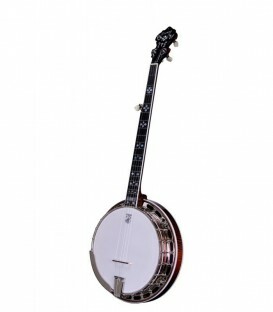 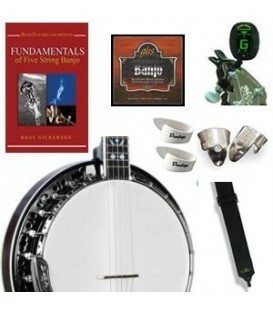 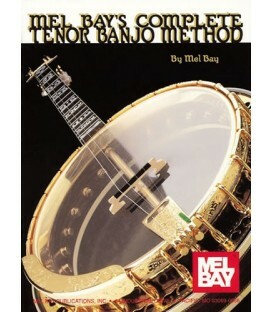 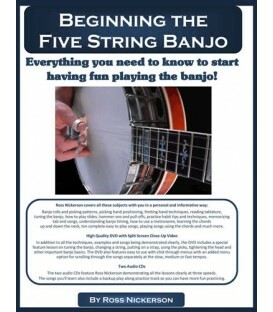 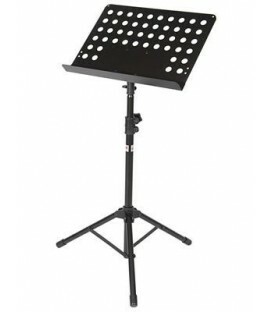 Combines traditional features and the new wood rim to make a banjo that will make the learning experience that much more enjoyable.